Divorce is certainly an emotional time for families. In fact, it ranks as one of the most stressful experiences in life. However, it is not only the adults who experience this stress. If the adults are parents, their children often suffer greatly. Their suffering can not be entirely eliminated. A certain amount of grief at the ‘death’ of their parents’ relationship is to be expected. Nevertheless, while the adults are going through typically arduous legal wrangling it is important for them to remember the needs of their children and put them first. Deciding to cooperate for their sake will help to protect the children’s emotional well being by maintaining their sense of security and need for unconditional love. Marital breakdown is difficult for everyone – especially children. There are several ways in which loving, responsible parents can cooperate for the good of their children. Even though the marriage may have broken down, the parental relationship is ’till death do us part’. 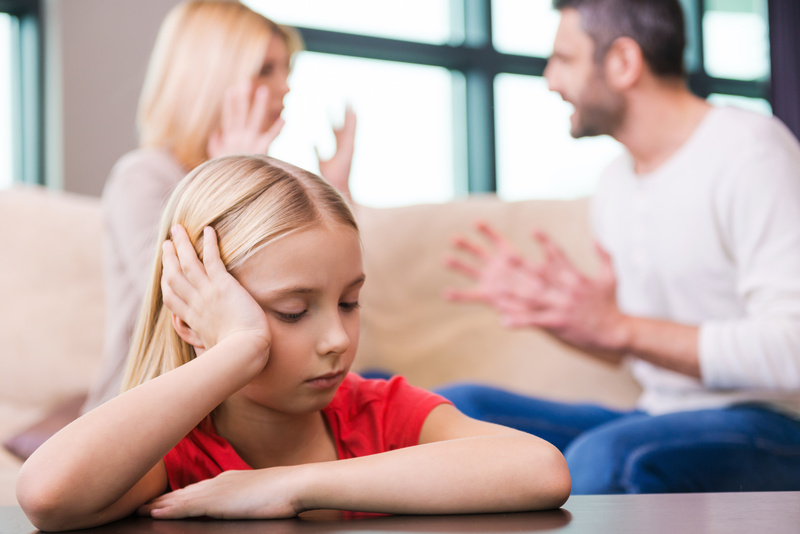 Children going through the divorce of their parents usually have many questions and worries. Compassionate responses are required and it certainly takes mature parents in order to put aside their own issues and help their children gain some understanding about a situation over which they have no control. Unfortunately, many children experience guilt and often blame themselves for the marital breakup of their parents. Counseling – whether group or individual – can be an effective way to lessen this destructive burden. The objectivity of the counselor may help the child open up and share his/her feelings. As children mature, their questions will differ so the issue of their parents’ divorce is never really over. A commitment on behalf of both parents to open communication with the children will reassure them greatly.